I’ve been working with Peter Leonard of Leonard Group Financial for two years. I have found that Peter is extremely trustworthy and very respectful. I have enjoyed many conversations with him about finances and a variety of other topics. 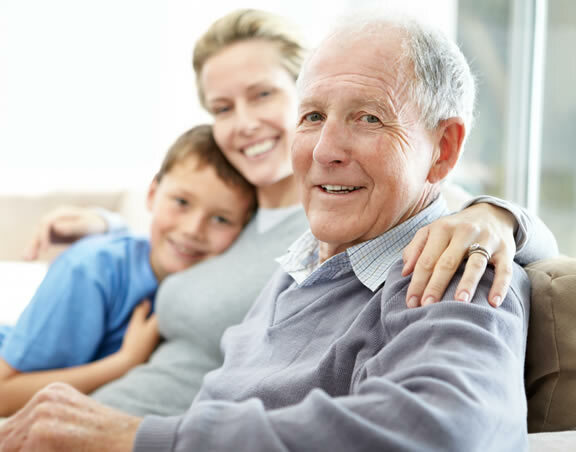 It is very important that as we age and enter retirement, we have someone to trust with our financial and estate planning needs. With the knowledge and experience that Peter brings to the table, I would highly recommend Peter and his staff.